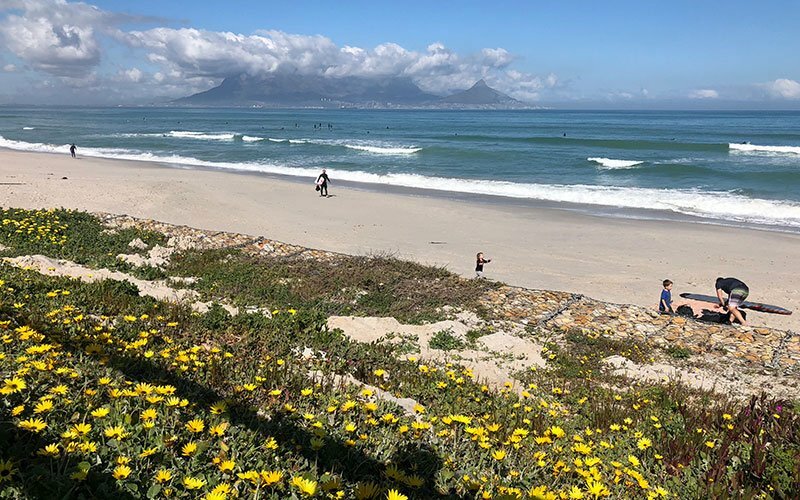 We began International Coastal Cleanup month with TWO cleanups on the 1st day of Spring – here’s to a month of spring cleaning! 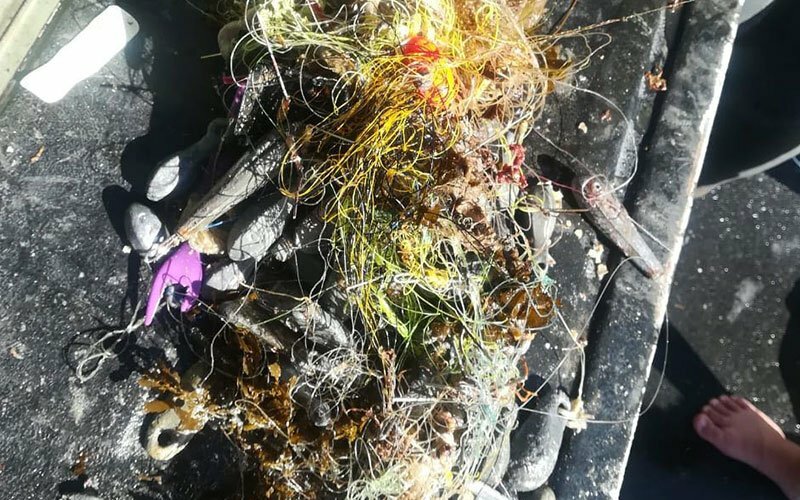 The ‘Clean Diver’ cleanup was a combined beach and harbour cleanup at Kalk Bay harbour. 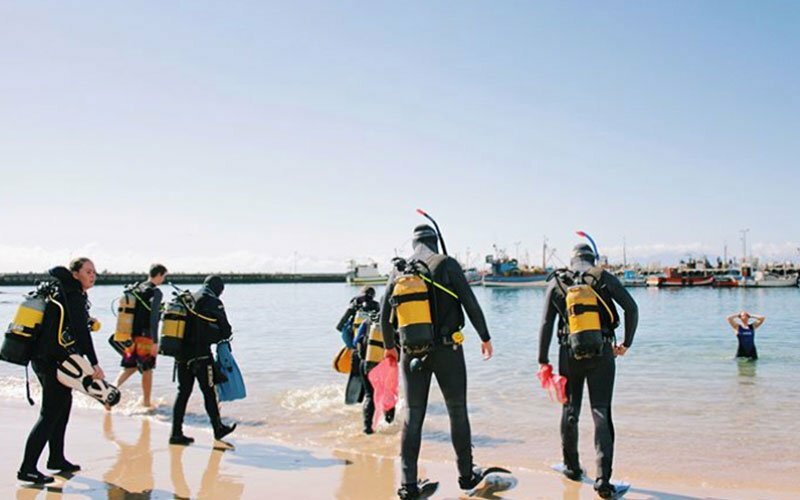 You could either join the dive team to collect marine debris in the harbour or you could join the team cleaning the beach. 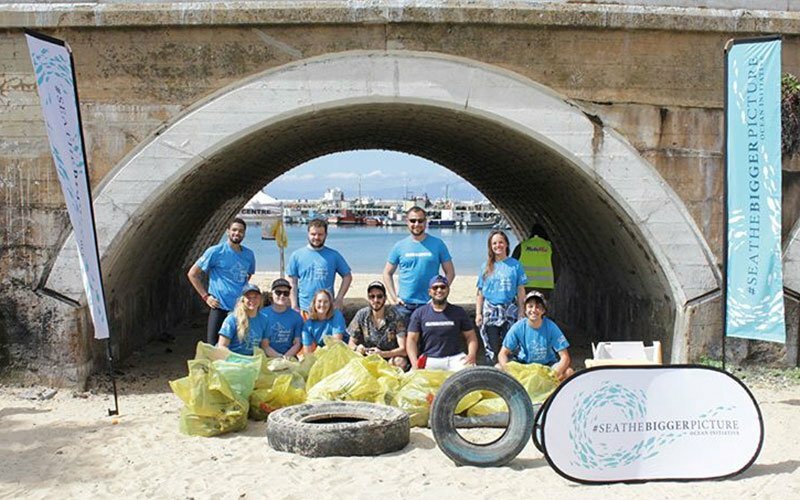 There were many organisations that participated in this cleanup – Sea the bigger picture, Cape Town Free Diving, Save our Seas Foundation, UCT underwater club and TrailFreedivers. 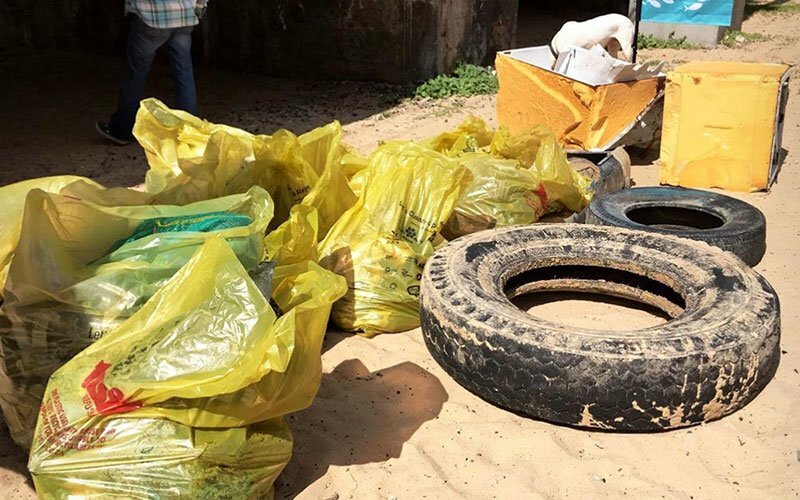 Thank you to everyone that helped! 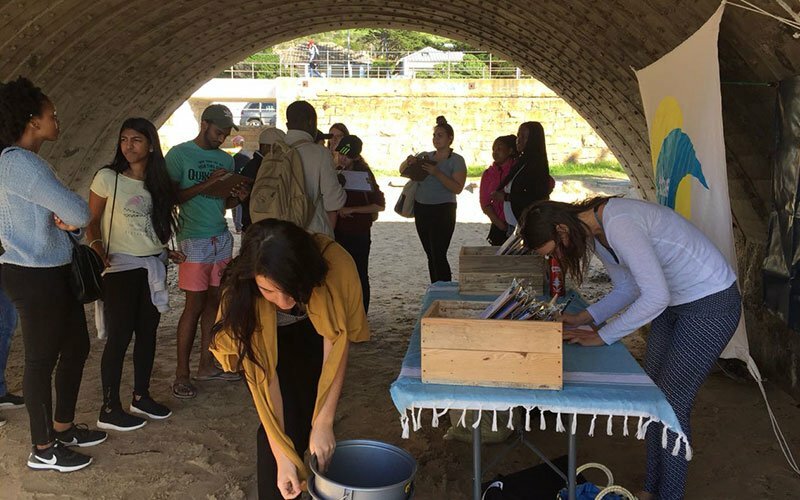 The Dirty Dozen methodology was used on the beach and the top item was 589 individual sweet wrappers. 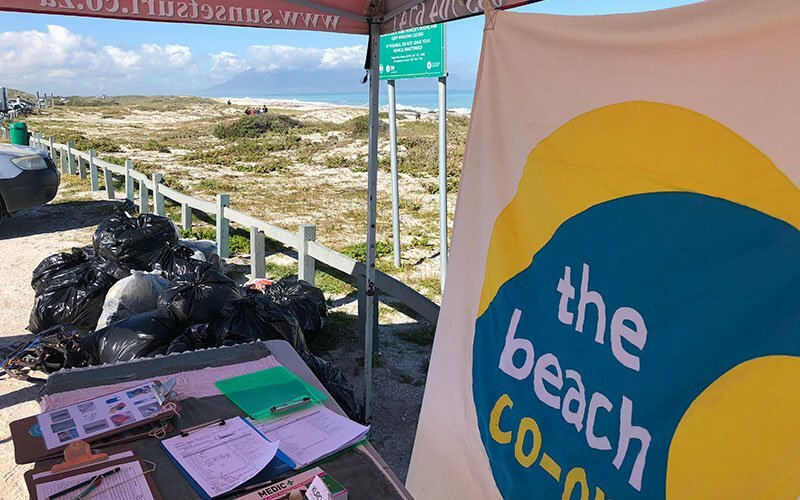 The ‘Spring Clean’ cleanup was organised by Surf 4 Trash at Kreefte Bay on our west coast. 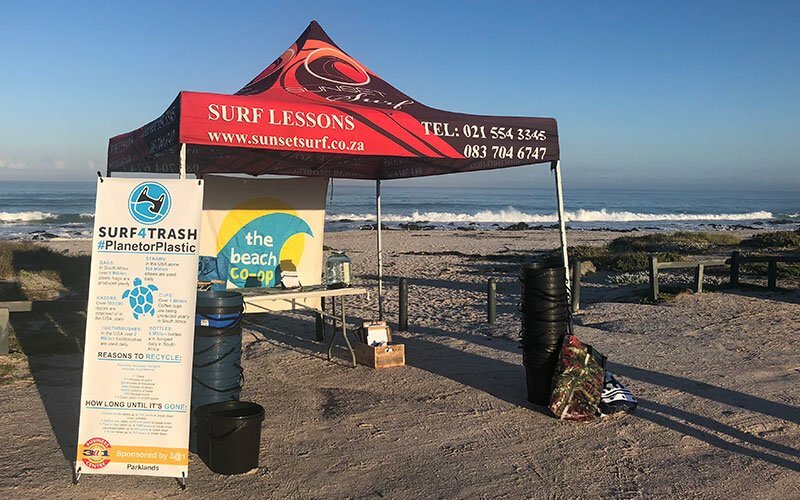 Sunset surf shop, West Coast Boardriders, Rosebank Brewing Company and Ocean Pledge were all involved in this cleanup. Again, the Dirty Dozen methodology was used and 807 individual sweet wrappers was the top item logged. 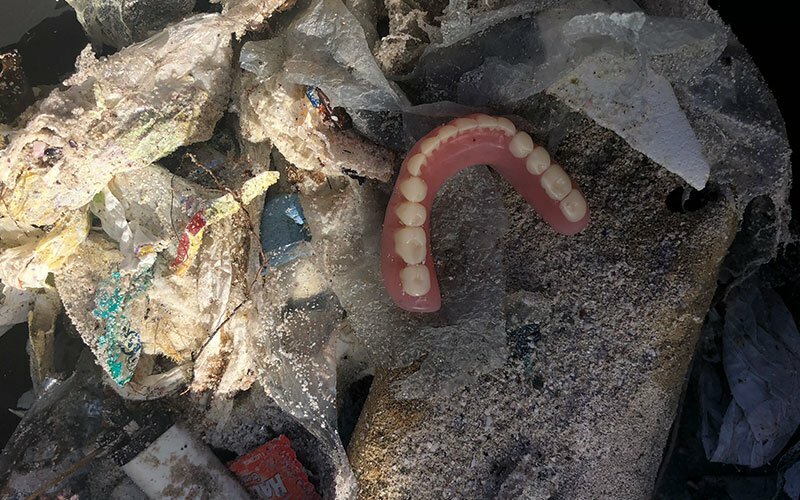 It is clear that we should be refusing individually wrapped sweets, and telling restaurants that we no longer want them offered at the end of our meals. Sweets can be served from a dispenser if hygiene is a concern. 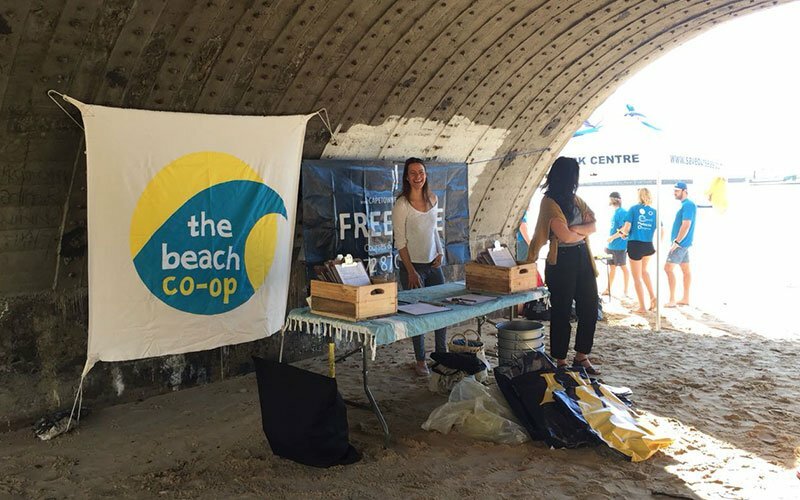 There is a line-up of beach cleanup events happening this month – check our calendar if you would like to participate. 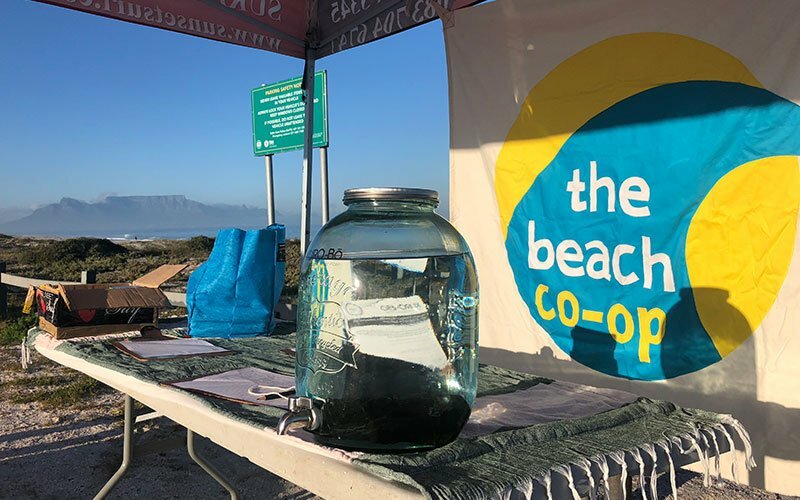 Special thanks to Sealand Gear for providing us with beach cleanup bags, and Kurobo charcoal for our water dispenser to keep us hydrated.